Lee College is partnering with the city of Baytown and the Bay Area Council on Drugs & Alcohol (BACODA) to host a special, one-time screening of a powerful new film that takes an unprecedented and intimate look at how the people of Houston are fighting to save local youth from the leading cause of death for their generation: substance abuse addiction. 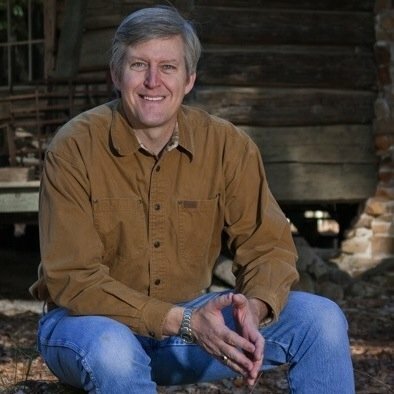 “Generation Found,” will be shown at 7:30 p.m., Thursday, Oct. 13, at Premiere Cinema 11 at San Jacinto Mall in Baytown. Tickets are $11 and can be purchased online at http://gathr.us/screening/16974. Those who want to attend are advised to act quickly, as a limited number of seats will be available in the theater. Immediately following the screening, doctors, counselors and other experts on youth addiction and recovery will participate in a panel discussion to give audience members the chance to ask questions and seek out local resources. Independently filmed over the course of two years, “Generation Found” reveals how a system of treatment centers, sober high schools, alternative peer groups and collegiate recovery programs have come together to intervene early and provide Houston youth a viable, long-term alternative to the “War on Drugs.” Together, this diverse and committed group of advocates has built the world’s largest peer-driven youth and family recovery community — moving beyond “Just Say No” to fight the epidemic of addiction, break the cycle of burying and locking up young people at alarming rates, and transform lives. 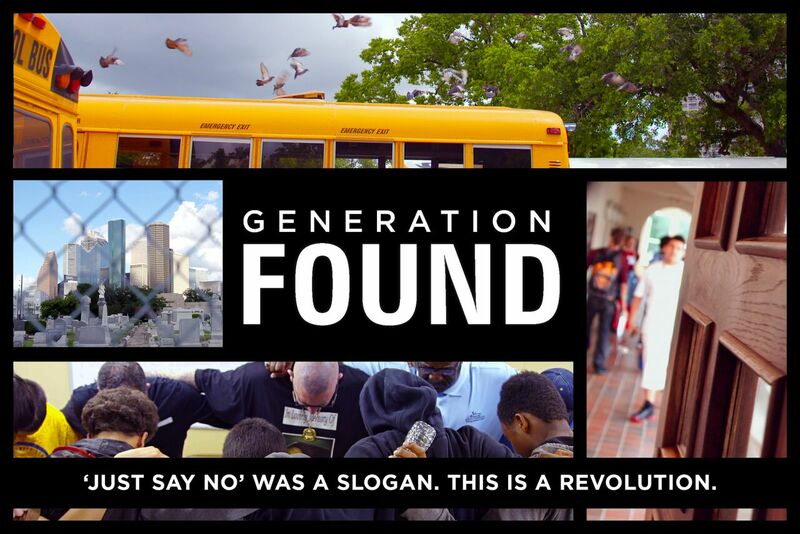 For more information about the Baytown screening of “Generation Found,” contact Amber Buras, coordinator of BACODA’s Southeast Harris County Community Coalition, at 281.914.3027 or amber.buras@bacoda.org.